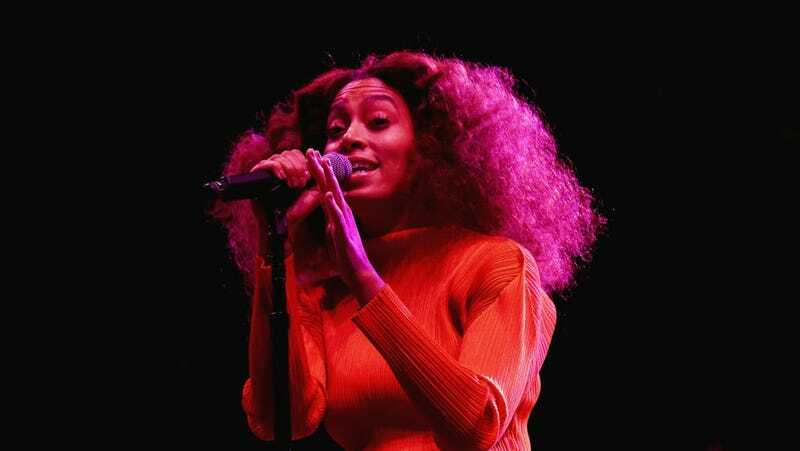 And it turns out that maybe Solange crushing on the band was more than a phase! Last night in New Orleans Solange got on stage with Incubus and performed “Aqueous Transmission” with Brandon Boyd himself. It’s important to note that Boyd appears to be shirtless in these Instagram posts taken at the show. Congrats, Solange.